With the help the Grossnickle Career Services Center, Joey Phillips parlayed a volunteer de facto “tech guy” gig at a history museum into a permanent IT job. 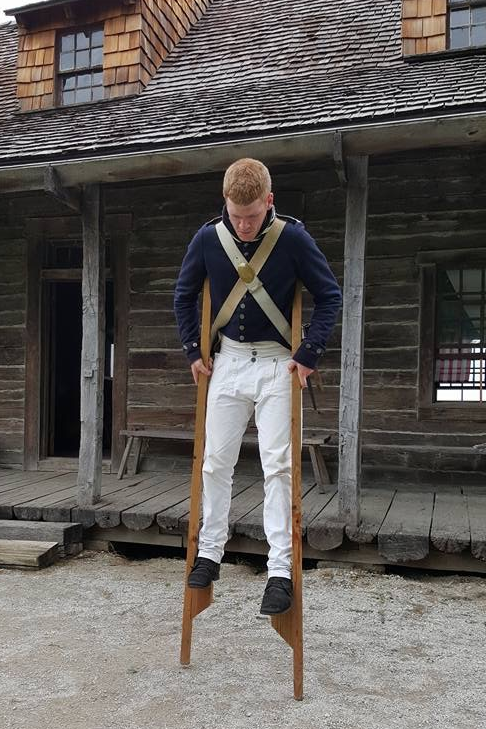 While working at Fort Osage in Missouri, Joey Phillips ’18 played the part of an 1800s soldier. As museum interpreter, he wore a uniform from the War of 1812, gave musket presentations and fired the fort’s cannons. But despite his appearance, he wasn’t just an expert in 19th-century technology. Behind the scenes, Phillips was the museum’s informal computer tech specialist, often called on by staff members to solve their computer issues. Phillips always enjoyed the historical part of his job but knew he wanted to pursue a computer technology career. 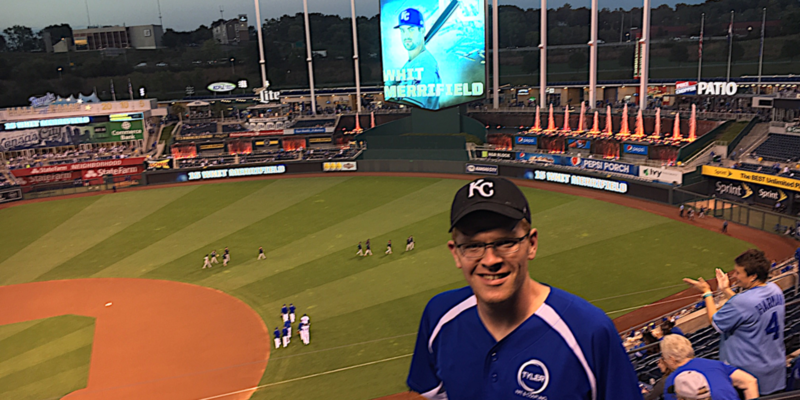 Last year, while finishing a history degree from Columbia College’s online program, Phillips decided he wanted to take his computer experience to look for his first official tech support job. After talking with his advisor, he turned to the Grossnickle Career Services Center on Columbia College’s main campus for help. When Phillips first contacted them last year, the staff at the Career Services Center talked to him about his career goals and experience. He had taken classes in computer technology, so he had some educational background as well as considerable computer experience. That experience included volunteer work for both the Association of Missouri Interpreters and the Society of Friends of Fort Osage, where he redesigned and updated the websites. Practicing those questions helped him feel more prepared, Phillips says. 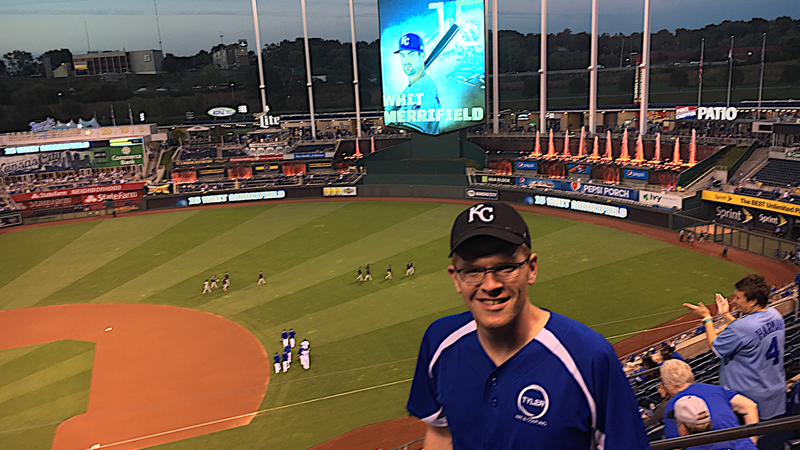 After interviewing, he received a job offer for a site technology specialist for the Lee’s Summit School District in Missouri. When he decided to apply for a promotion several months later, he again turned to the Career Services Center for advice. Phillips received the promotion, and today, he works as a field technology specialist for the Lee’s Summit school district. There, he serves as second-level technology support, diagnosing and repairing laptops, phones and audio equipment. The Grossnickle Career Services Center provides resources for all Columbia College students and alumni. Appointments can be made in-person or over the phone. Services include career counseling, cover letter and resume writing assistance, interviewing strategies and job-search strategies. Students and alumni can also access Handshake, a search tool to find jobs and internships posted by 200,000 companies, non-profits and government organizations across the country. For more information or to schedule an appointment, please contact the Grossnickle Career Services Center at 800-231-2391, ext. 7425, or careerservices@ccis.edu.